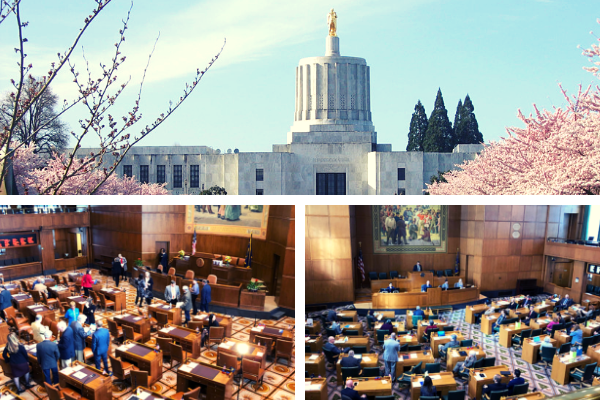 Join us for the OBI Lobby Day to meet with lawmakers on issues important to the business community. We will have a full day of meetings with legislators, a round table lunch and attend a floor session. Please help make this day a success speaking out on behalf of all Oregon businesses. The following legislator meetings have already been arranged with more to still be scheduled. Senate Republican Leader Herman Baertschiger Jr.
More details will be added as they are finalized. If you have any questions please contact Morgan Beltz.